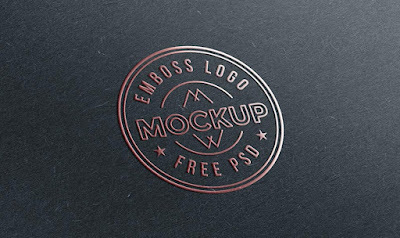 Friends, now transform your logo, brand identity or typographic designs into realistic emboss effect on paper. 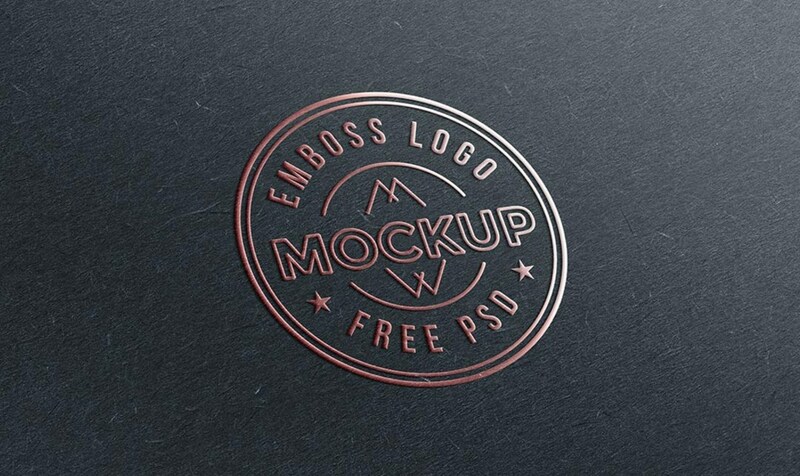 The free download file contains two PSD mockup templates – one with the light paper and light embossing effect on the logo, and the other with dark paper and rose gold effect on the logo. With the help of the smart layer object, you can easily replace your own design. You can also change the background or logo color of your liking.